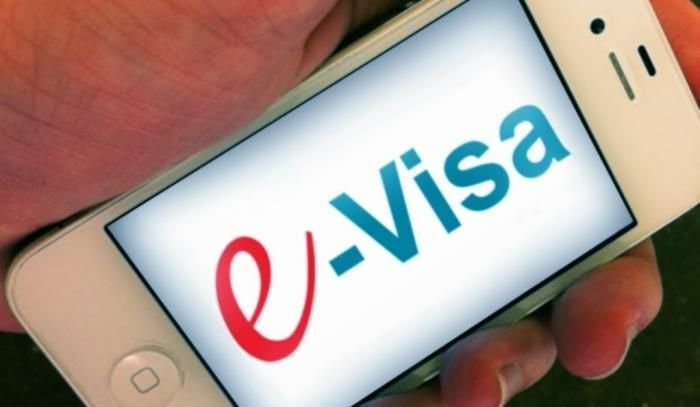 The Home Ministry will extend e-tourist visa scheme to 37 more countries from 26 February - taking the total number of beneficiary countries to 150. The government had launched the e-tourist visa facility on 27 November, 2014. So far, the scheme was applicable to 113 countries at 16 Indian airports designated for the visa service. Sanjay Dutt clicks photos with friends, says "there's no easy walk to freedom"